There’s remarkably broad agreement across the political spectrum about something: There is a deep crisis in education in Michigan - and nationally --at virtually all levels. Tomorrow, the Center on Budget and Policy Priorities will release a new report on skyrocketing college tuition, something that makes higher education less and less affordable in an era when education beyond high school is more necessary. But there may be a bigger crisis in K-12 education. Dr. Nikolai Vitti, the new superintendent of Detroit’s public schools, has been speaking on the state of education in Michigan’s largest city. Last week, Detroit Mayor Mike Duggan, whose responsibilities do not include the schools, told me he was very impressed with Dr. Vitti and with Iris Taylor, the new school board president. Duggan also said nothing was more crucial to Detroit’s future than the schools. But the fact is that test scores are abysmally low, conditions in the buildings themselves often wretched, and that students have been fleeing in droves for suburban schools or charters. Things are also anything but perfect in schools across the state. Everyone knows this, but there is little agreement as to what to do about it. 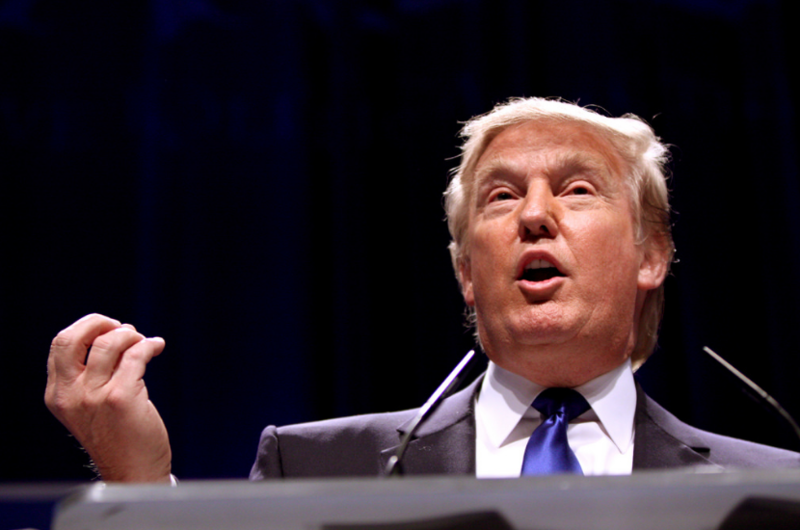 Democrats, generally speaking, want more money for the public schools. Republicans seem to see the answer in a vast proliferation of charter schools, some run by for-profit companies. Neither approach seems to be working. Recently, I read a remarkable article by Kristi Bowman, a law professor and vice dean for academic affairs at Michigan State University. Bowman is an education law scholar. She also has strong ties to the practical world, having represented school districts as a lawyer in Chicago and having worked for the U.S. Department of Education. Her article “The Failure of Education Federalism,” will appear this fall in the Michigan Journal of Law Reform, and succinctly describes what has been happening nationally and especially in Michigan. We have a situation, she argues, where since the Great Recession “states are increasingly unlikely to invest in schools” and are even less willing to undertake needed structural change. Nor does Washington have the power to bring about a solution, something Bowman is convinced must change. When I talked to her yesterday, she told me she thinks the federal government has to take a larger role and establish what she calls a minimum “floor of education quality” for students across the country. Many people think this is already the case, but it’s not. In fact, Professor Bowman told me we are almost alone among modern nations in not guaranteeing the right to an education. Michigan’s constitution does say the legislature “shall maintain and support a system of free public elementary and secondary schools,” but doesn’t say what can be expected of them. We need to completely overhaul what we are doing, Bowman argues, or “the floor will rot and students fall through,” to a future without hope, as is happening to many Michigan students now. “The children of this country deserve no less,” she concluded. True enough. But if we don’t get this right, the future will be pretty bleak for all the rest of us as well. Duggan's first term steadied the ship. Where will he steer Detroit if re-elected? 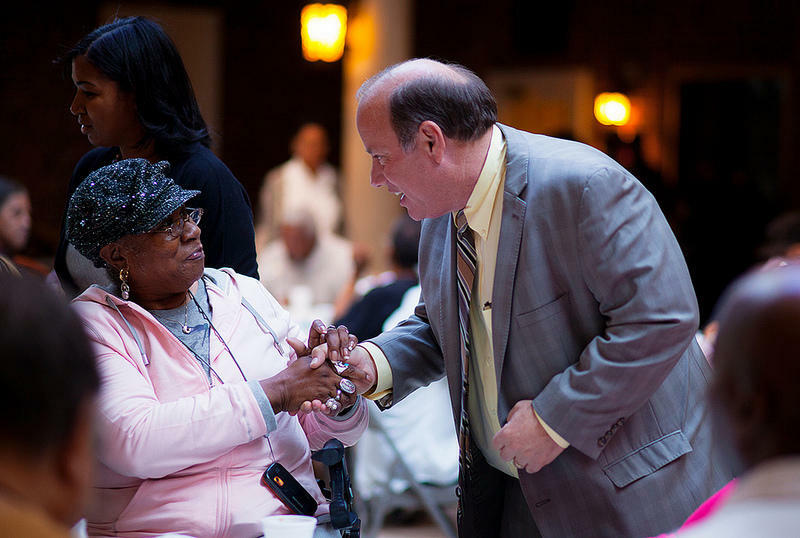 I had an extended conversation with Detroit Mayor Mike Duggan last week, and I learned a few things that might surprise you. I’m not talking, by the way, about his current campaign for re-election. As with any election, this one ain’t over until it's over. But the mayor won the primary this month with an astounding 68 percent of the vote, compared to less than 27 percent for his only real challenger, State Senator Coleman Young II. On the afternoon that President John F. Kennedy was assassinated, my seventh grade math teacher decided the best thing he could do was to ignore it. 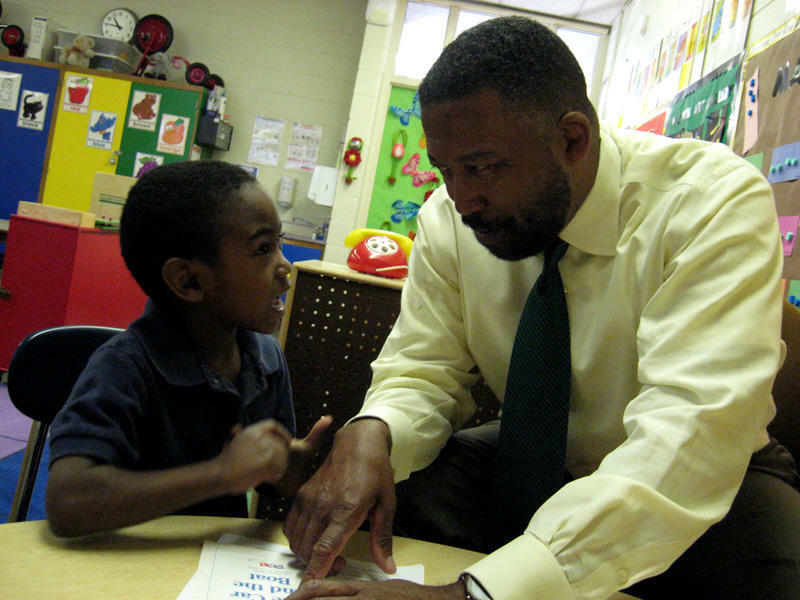 He reasoned that what was going on in the nation had nothing to do with his job, which was to teach math to a classroom of Michigan kids, and so he carried on, or tried to, ignoring that some of the students were crying and few could focus. 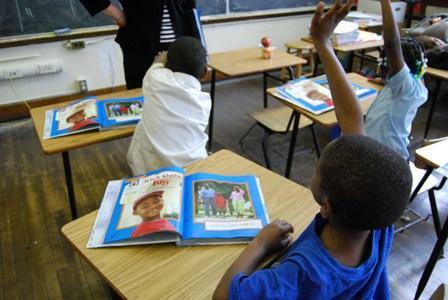 Detroit schools "right-to-read" suit asks: What kind of education must state provide? That’s the question at the heart of a lawsuit filed on behalf of students at five Detroit schools, and that lawyers battled over in federal court on Thursday. This “right-to-read” lawsuit argues that conditions at those five schools are so bad, they are unconstitutional. Those conditions include lacking sufficient numbers of qualified teachers, books, labs and computers; and where classroom temperatures range from freezing to over 100 degrees,” the plaintiffs say in their complaint. 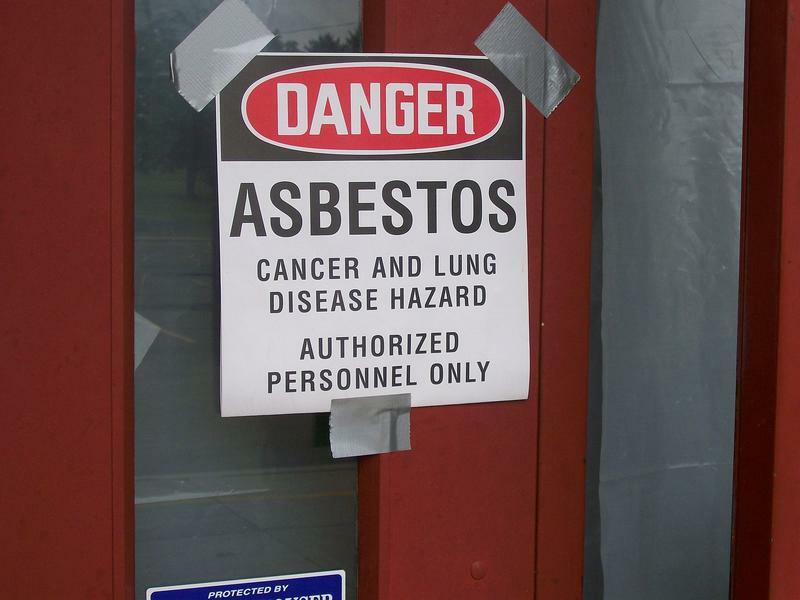 A new audit this week says Michigan needs more inspectors and more money when it comes to asbestos remediation. According to the report, there are only four inspectors in the entire state to respond to complaints, issue violations and inspect landfills. 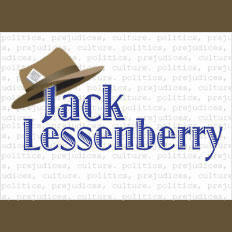 This Week in Review, Weekend Edition host Rebecca Kruth and senior news analyst Jack Lessenberry talk about why the program is falling behind.